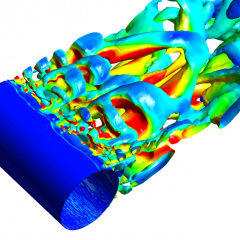 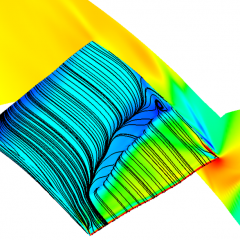 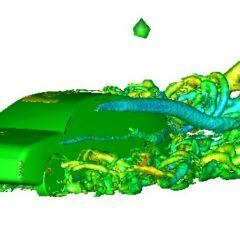 An increasing number of industrial CFD users are recognising the need to move away from RANS modelling and resolve a greater spectrum of turbulence (particularly in cases involving large-scale separation, strongly swirling flows, acoustics, etc.). 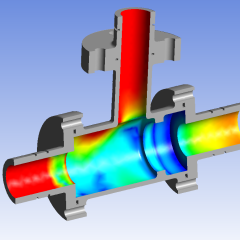 Here we present an overview of Scale Resolving Simulation techniques and important considerations when considering applying SRS to your project. 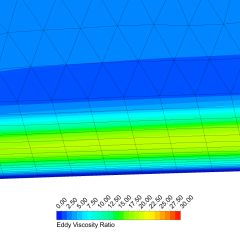 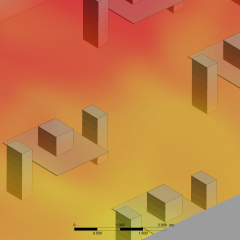 How does the Reynolds Number affect my CFD model?